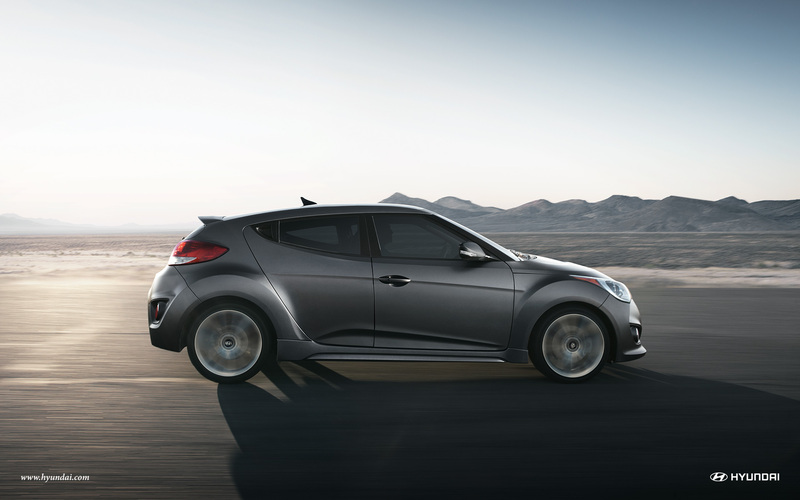 Only Hyundai of Del Rio can provide you with the widest selection of Hyundai Veloster models in TX. Browse our website or come visit our showroom - you'll find the best inventory and even better prices on the all-new Hyundai Veloster. Our job is to help you find the Hyundai Veloster which best suits your lifestyle. As a leading Hyundai dealer in Del Rio, TX, we are well-known for fulfilling our customers' needs and then some.